New delivery of Sunnav 38TR to our customer, Thanks Sun Transport PVT.Ltd. in Maldives on May 22, 2017. New delivery of Sunnav 42TR to our customer, The Coral Reef Cabana, on March 26, 2016. 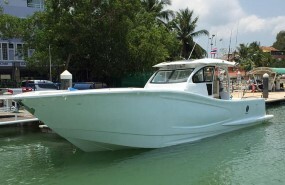 Our new Sunnav 38 SPF has arrived at our showroom at Phuket. 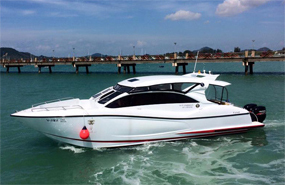 Sunnav new version 38 Transport to be delivered The Racha more Boat sale and Luxury Charter Price Service Visit at Sunnav. Thanks The Racha Team for Sunnav support. 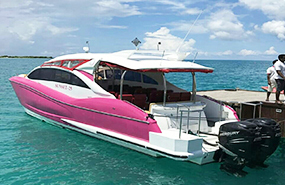 Andaman Marine Sunnav 42 Transport more version to launch before end year Boat sale and Luxury Charter Affordable Price Sophisitcated Service Visit at Sunnav. 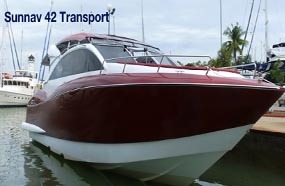 Sunnav 42 Transport to be delivered to The Coral Reef Cabana Now its good only price start at 2 MB. at Koh Kaew Phuket. 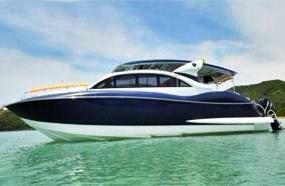 Sunnav Sale 42 Transport (42T), From Mr.Vladirmir sale speed boat 40 + 3 seat Model Sunnav 42 Transport 2014 price at 1.78 MB. 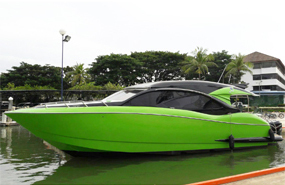 Sunnav 42 Transport to be delivered to DAMARINE No1 Now its good light effect for is creative sport car Lambogini trend color only price start at 1.95 at Koh Kaew Phuket. 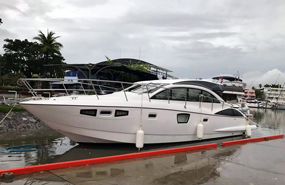 Sunnav 42 TrSPORT YACHT ansport to be delivered VIP Ricado seat PP Paradise Villa price 1.95 mb complete with BBQ corner show room to Auo Por Grand Marina at Phuket. 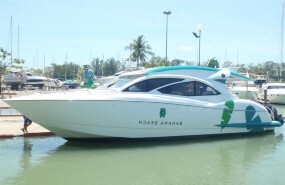 Sunnav 42 Transport to be delivered to Mr.Daniel Lim, The Racha Phuket Resort. 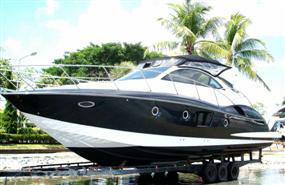 Sunnav’s new model, Sunav 42 Transport (42T), From our success in the conquest the customers with luxury yachts. 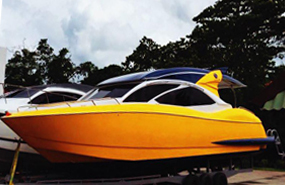 Sunnav has expanded to serve the to speed boat market who love in the business of toursism services. more. 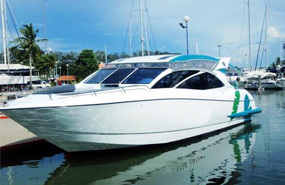 SUNNAV proudly provide you with the best marine pleasure with an experience like no other. 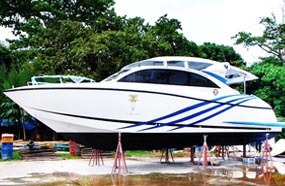 We are the premier yacht builder with innovative design and also provide world class Phuket yacht service for your dream vacation. WE elaborately design our motor yacht to elegant, contemporary and unique. 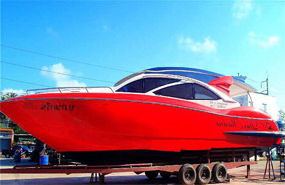 All of our yachts are well accepted in the market and we are now expanding our operation rapidly with continuous orders from customers. more. © Copyright 2010-2016 Sunnav Co., Ltd. All rights reserved.